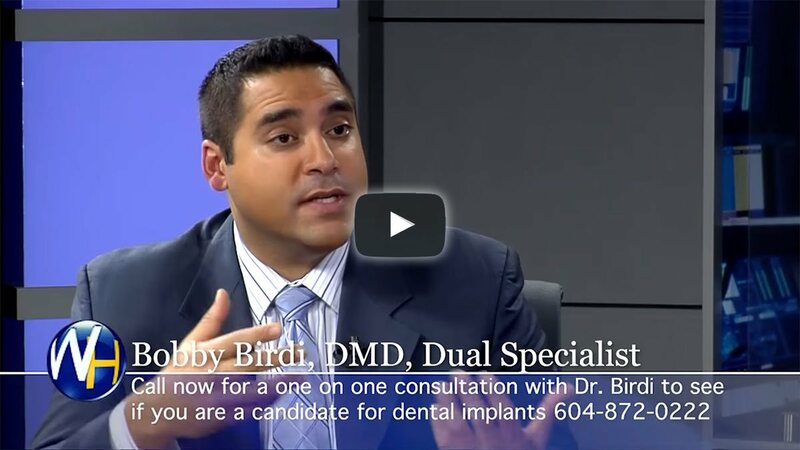 Dr. Bobby Birdi is one the few Dual Specialists in all of Canada providing the All­ on ­4 Teeth in One Day implant procedure. 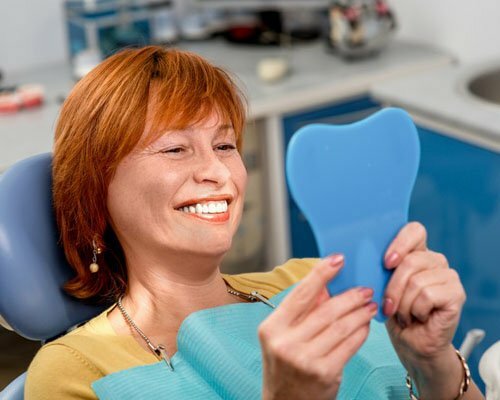 The Teeth in One Day dental implant procedure delivers a full set of, decay­ proof teeth that will stay in your mouth and allow you to chew and eat what you desire. 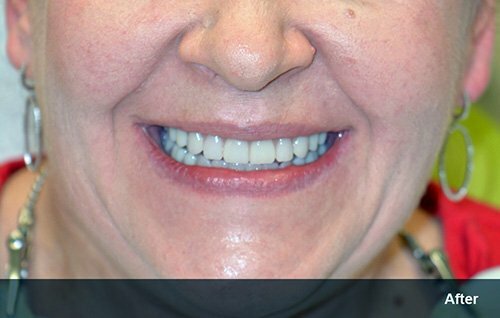 If you are missing all of your teeth, or have teeth that need to be replaced, the teeth one day procedure can help you get the smile you've always wanted. 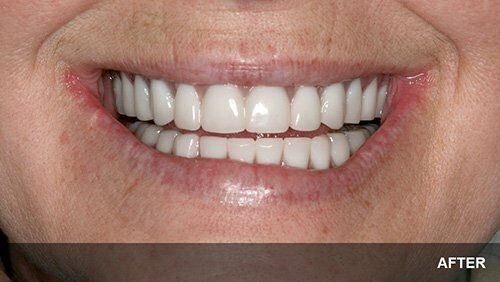 Contact us today for a teeth in one day consultation. 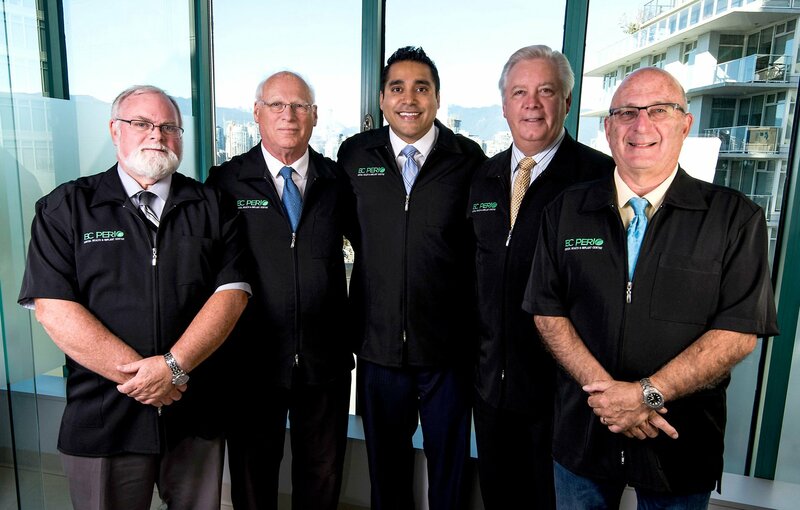 We've placed over 20,000 implants during the last 25+ years with great success, and we continue to provide experienced and modern care for our patients! 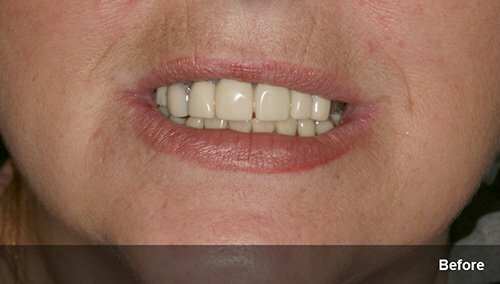 LANAP is a gentle, conservative, non­invasive method of treating gum disease without cutting, suturing or removing tissue. 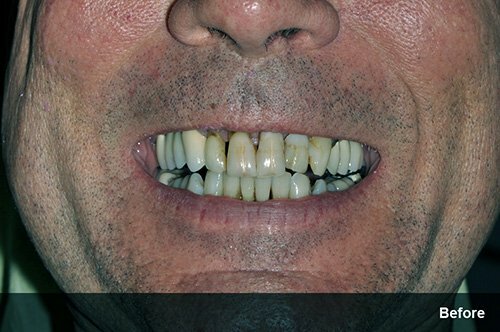 Using a precision laser, Dr. Bobby Birdi is able to kill up to 99% of the disease causing bacteria in the periodontal pockets. Because there is no defense against the laser, the bacteria can not adapt and avoid elimination as with antibiotic treatment. 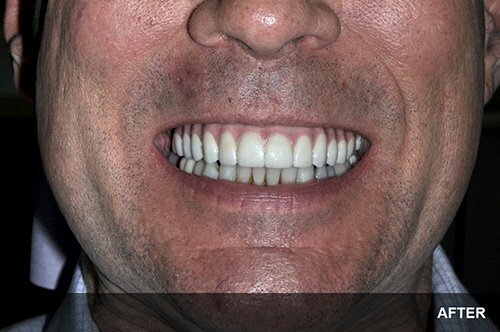 There is no cutting or suturing as with traditional methods of treating periodontal disease. 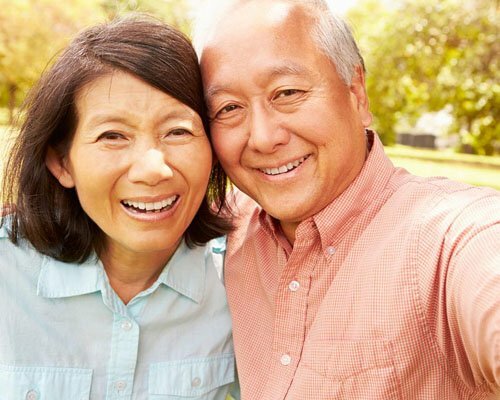 This provides a fast and simple procedure with that effectively treats periodontal disease. 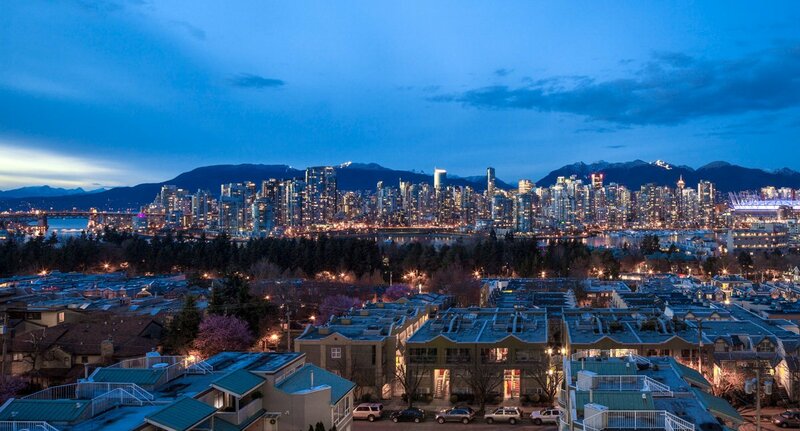 With over 40 years of experience in advanced dentistry & exceptional credentials, the BC Perio doctors take pride in providing you treatment with their combined knowledge and training. 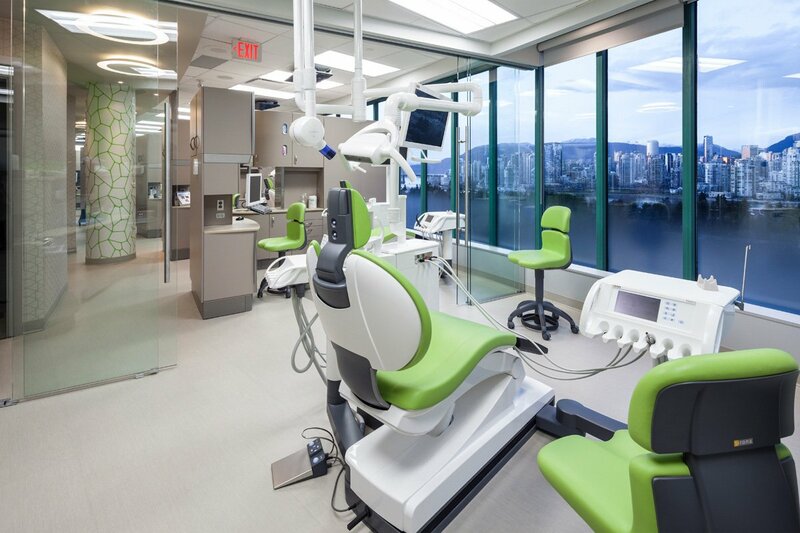 Dr. Birdi & Dr. Zokol are frequent guests on CKNW's show Vancouver Consumer, where they share their Dental knowledge with the public and answer any questions that may be asked. 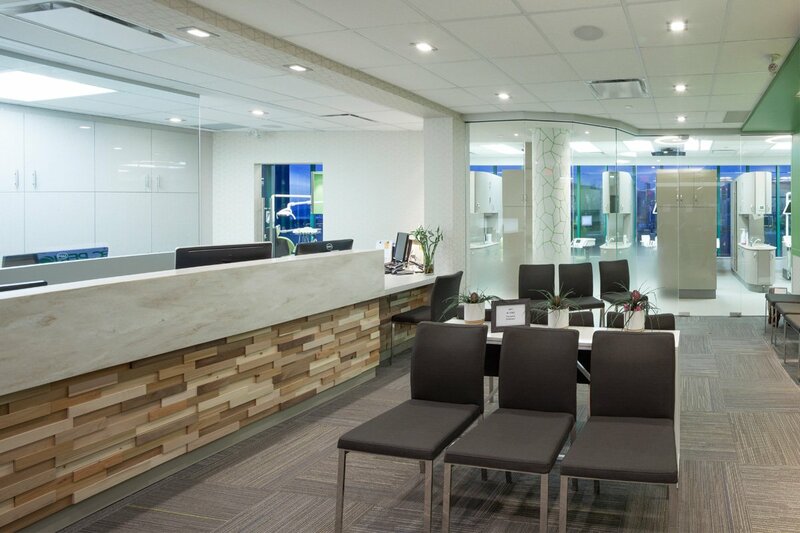 The doctors at BC Perio are proud to offer cosmetic treatment and smile makeovers using the newest DIGITAL technology. 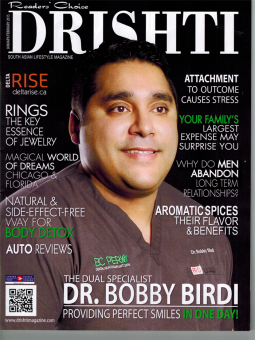 Dr. Bobby Birdi, with the help of his colleagues, founded the BC Perio Dental Health and Implant Centre with a very specific goal in mind: to help patients regain the ability to smile, chew and speak comfortably, either through providing the highest quality of dental implant, periodontal, or prosthetic treatment possible, or through enabling fellow dentists through focused, practical education to perform a variety of dental procedures. 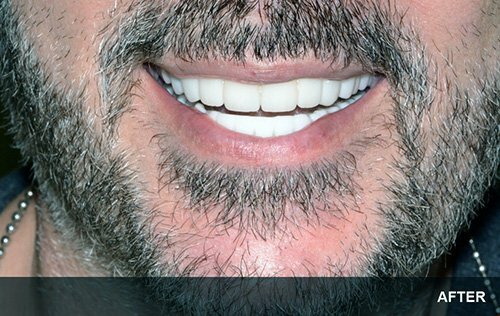 We have placed over 20,000+ dental implants in over 25+ years with great success! 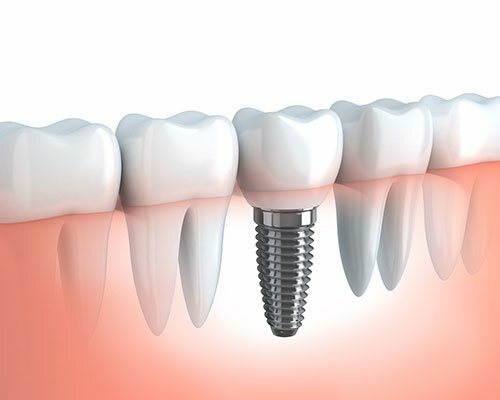 Often referred to as Immediate Function Implants, Teeth in One Day gives you the ability to enjoy your new smile immediately after your dental implant has been placed. 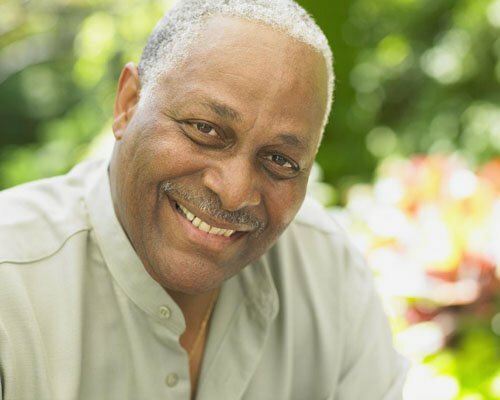 Dental implants are done to improve a patient’s smile and usually their self esteem. 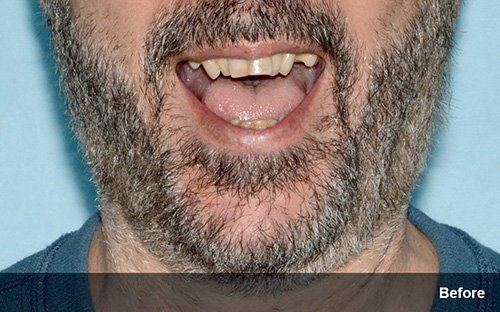 Having missing or bad teeth can be quite embarrassing. 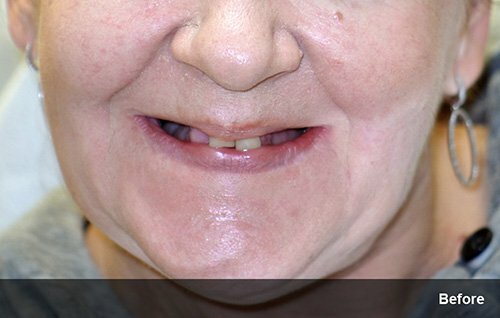 Oral surgery encompasses procedures treating a wide array of diseases, injuries, and defects in the oral cavity. It is an internationally recognized medical specialty. Amazing transformations done in our office by our specialists.